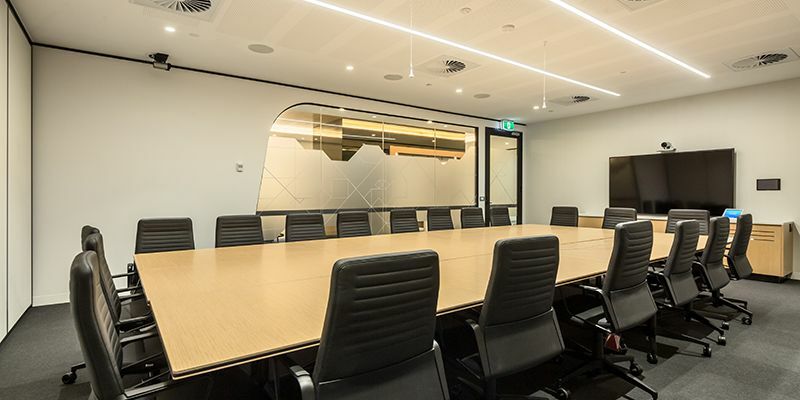 Harris HMC was awarded the contract to fit out and refurbish HSBC’s Melbourne office located on Collins Street in the CBD. 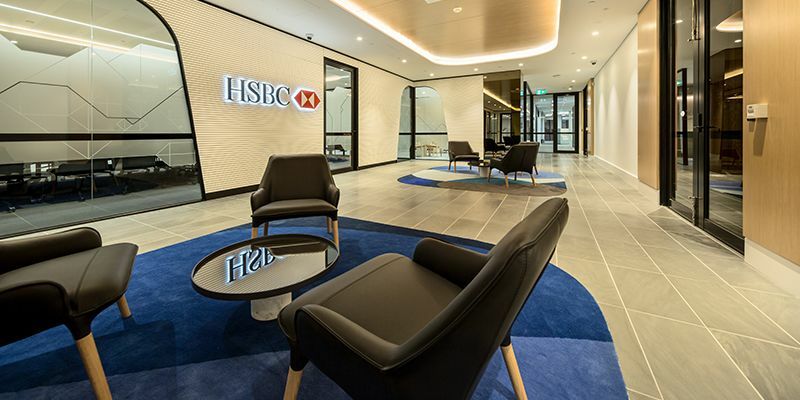 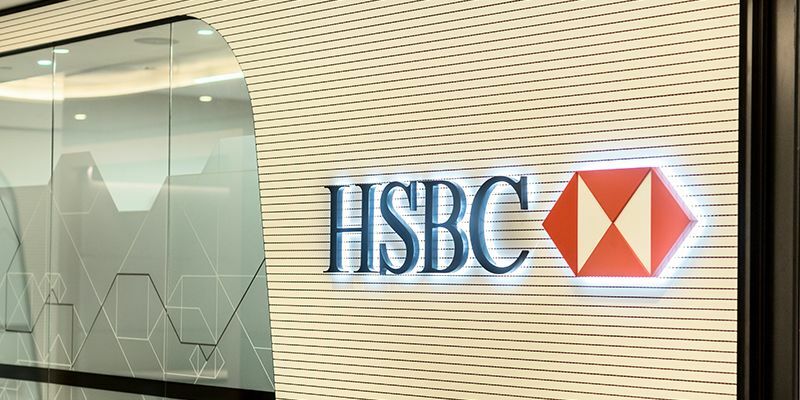 Architect Davenport Campbell worked closely with HSBC to carefully craft a workplace to compare with their other Australian offices and to meet global HSBC design guidelines. 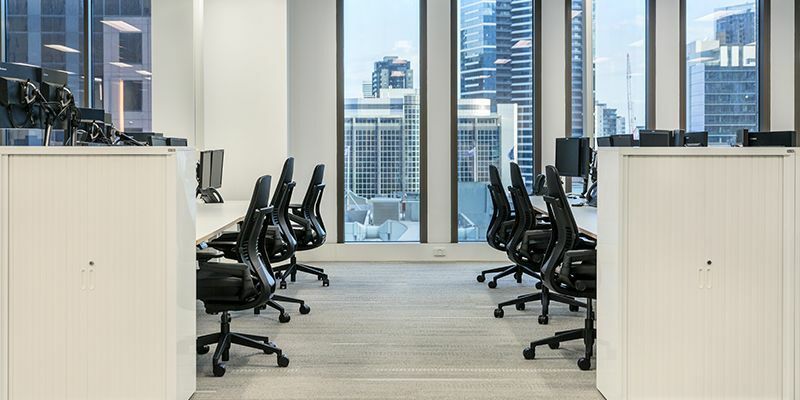 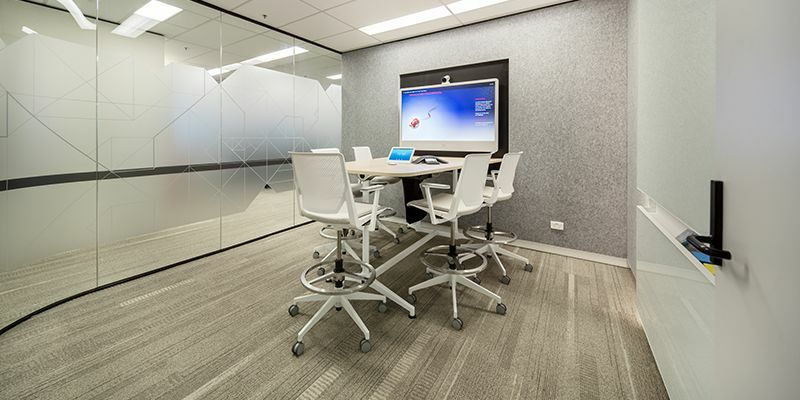 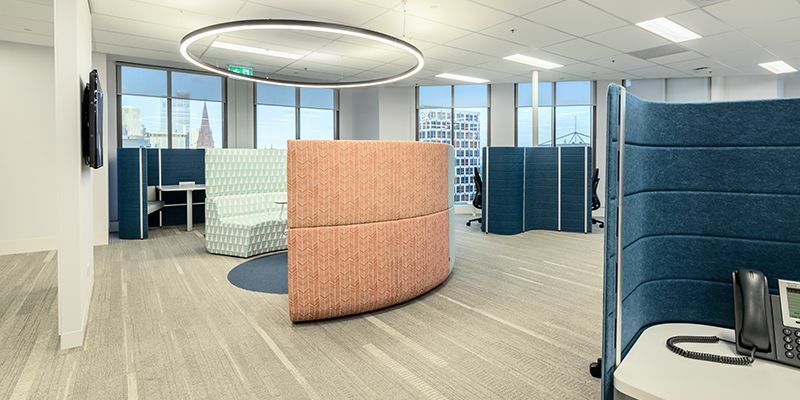 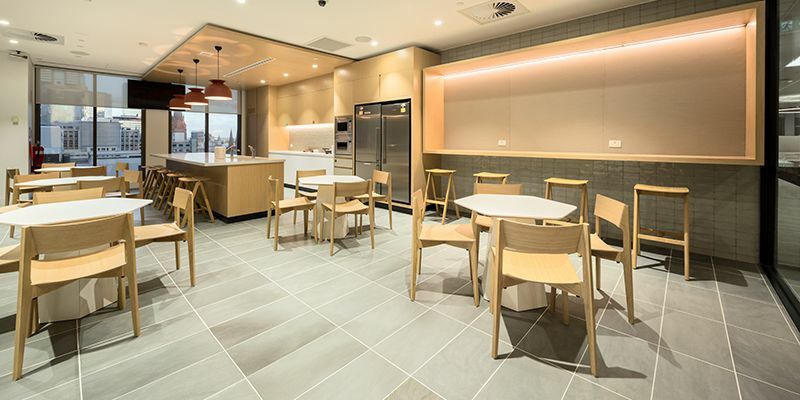 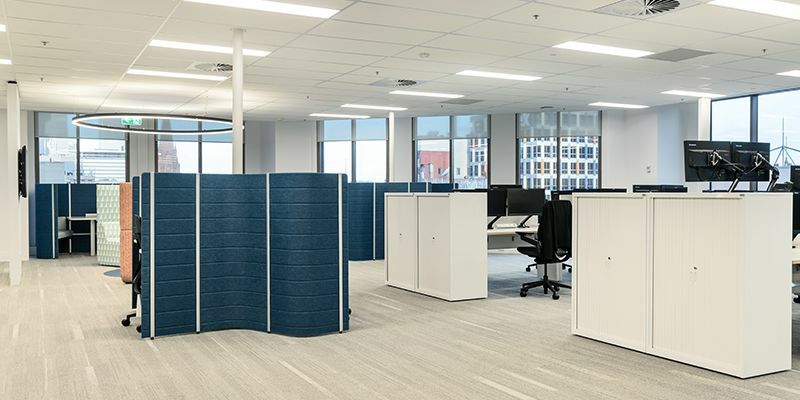 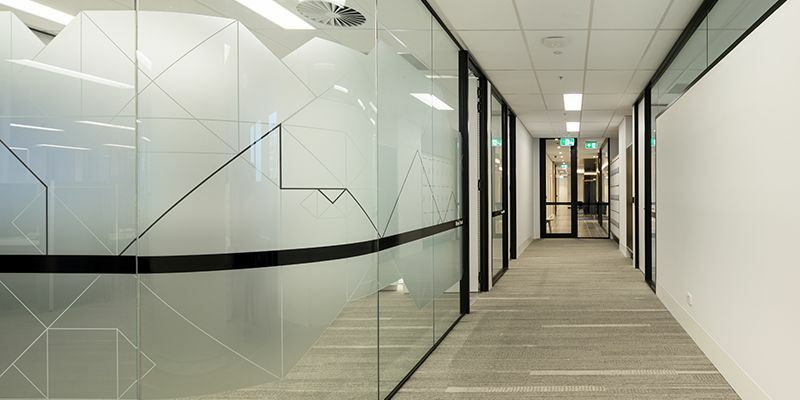 The client’s key objective was to modernise the Melbourne office facilities with the latest IT, AV and communications systems and create an aesthetic environment to provide a highly flexible space that business groups can connect and collaborate, or work with varying degrees of privacy.